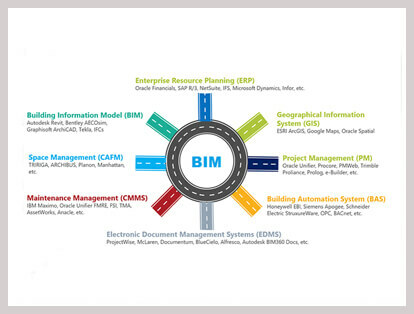 SrinSoft has great expertise in integrating BIM with ERP systems in order to provide more efficient tool for contractors and construction companies to run their business processes. By integrating program controls, communication, and information, teams will be able to make business decisions with the correct updated information and manage assets from a central location. Integrating Building Information Modeling and business strategy is the future of Building Information Technologies. 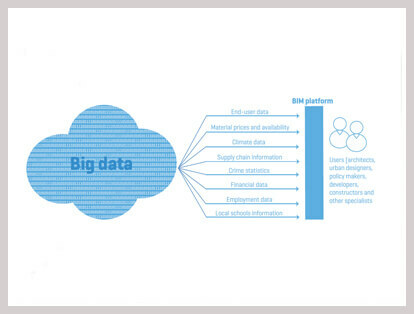 BIM is the umbrella under which the network of information can be communicated.